North & East Dallas, Garland, The Colony, TX. Puff n Stuff Smoke shop has a huge selection of Bats aka Chillums or One Hitters. Bats are often make of glass, but can also be found st Puff n Stuff not only from glass, but from wood, clay, metal, quartz, ceramic, and Meerschaum. 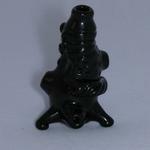 One Hitter pipes are a great way to travel, either in stand alone one hitter, or in conjunction with a dugout. A Dugout is normally a wooden box that holds your tobacco and has a side pocket for holding a stream line one hitter normally made of either metal or ceramic (preferred). 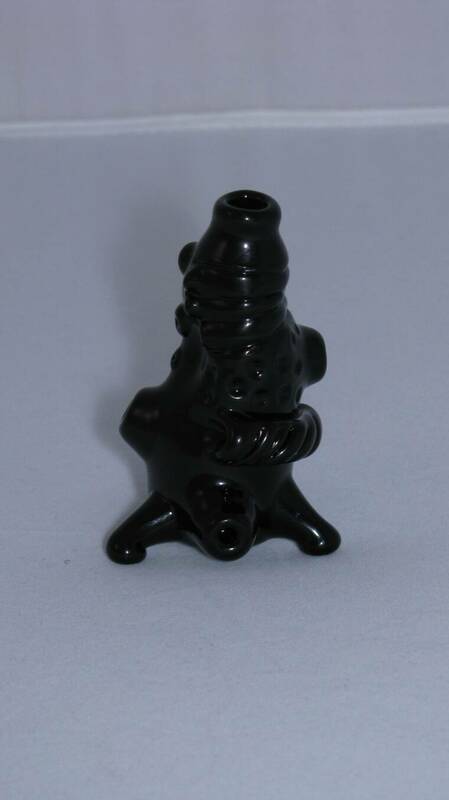 Since one hitters are small they are usually the most affordable way to buy a pipe made from one of the big glass artists. 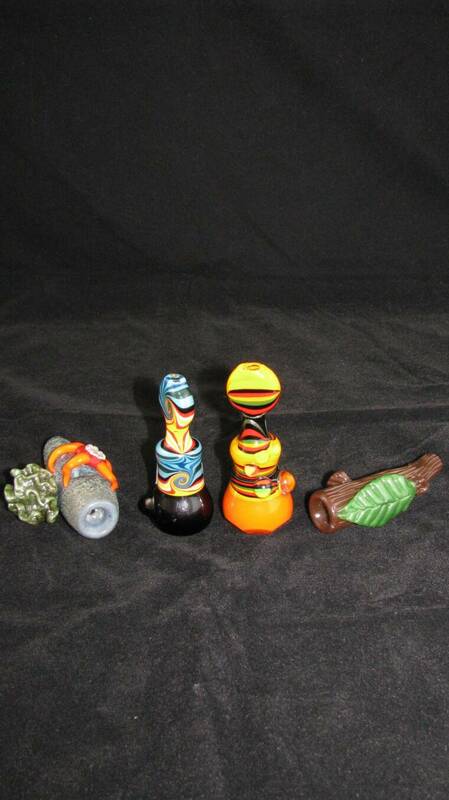 Puff n Stuff has a huge selection of heady Chillums from all the great artist, as well as very simple affordable Chillums. If you like Chilliums you should definitely check out glass blunts.